It needs to have the ECU repaired and the ABS System properly bled by pressurizing the reservoir. It is running well temporarily on a Lebaron ECU. I suppose that it doesn’t know that it doesn’t have retractable headlight covers so the headlight circuit is confused. According to Joseph Lucas, a gentleman does not go about motoring after dark. The headlights worked properly with the TC ECU. I have only had the hardtop off once before I bought it in order to verify the perfect condition of the black canvas top. I put new Michelins and 2,500 miles on it since 2009. 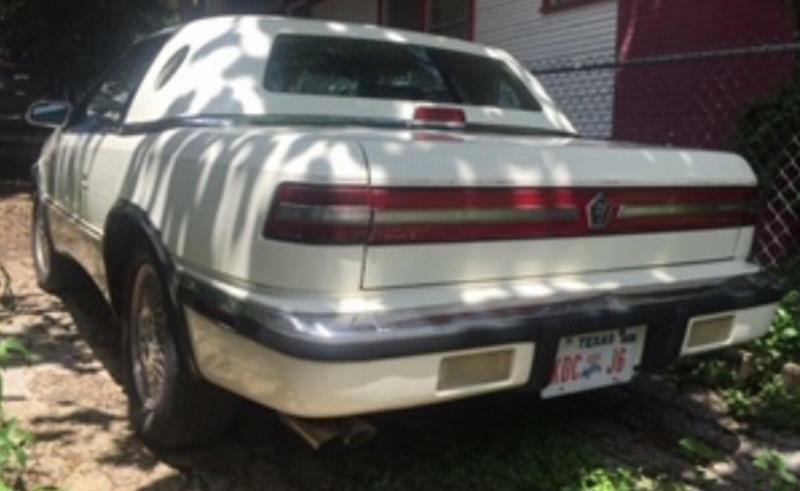 I have owned it for 10 years now and due to the loss of my parents I am selling several cars from our family collection because it is difficult to keep fresh gasoline in all of them and dormancy is death to an old car. We are located just east of San Antonio, Tx. 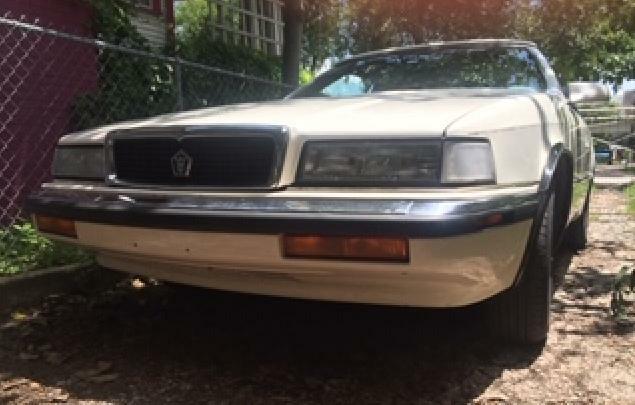 However I am confident and willing to deliver it anywhere in the continental United States if the seller doesn’t mind racking up the additional miles! The forum is not letting me upload more photos. it comes with the factory service manual, additional Chrysler logo keys, the original TC logo trunk key and an uncut crystal trunk key.